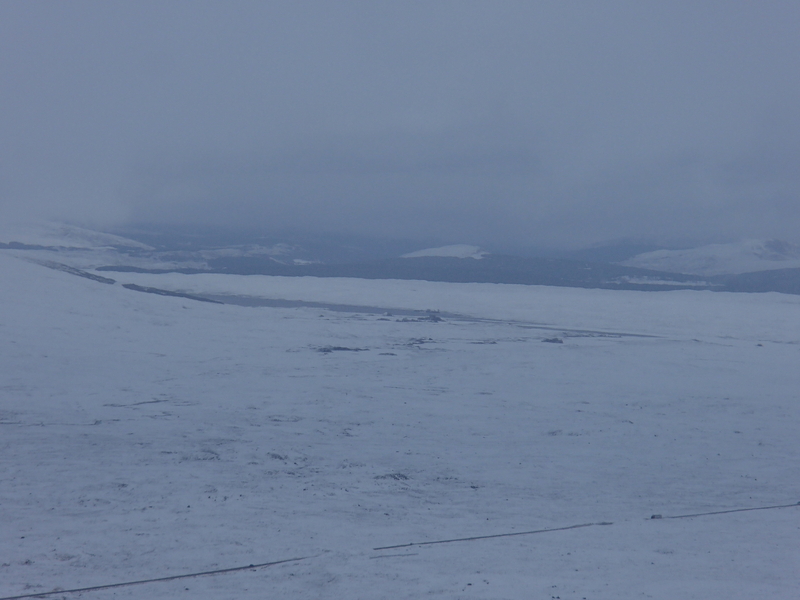 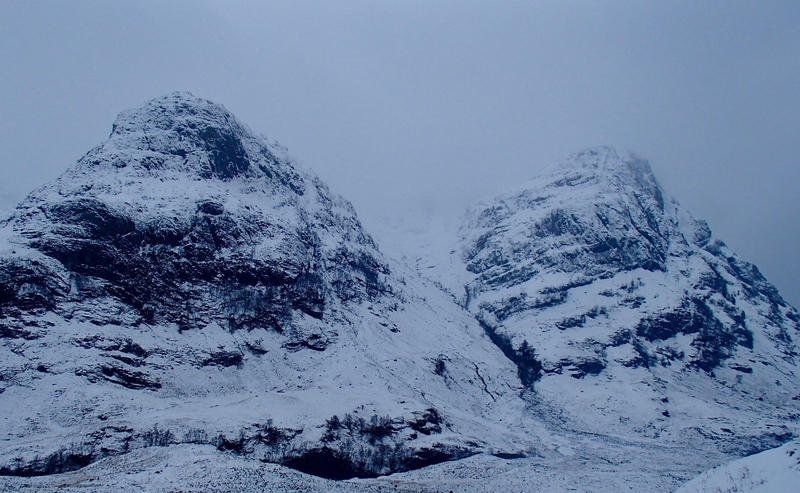 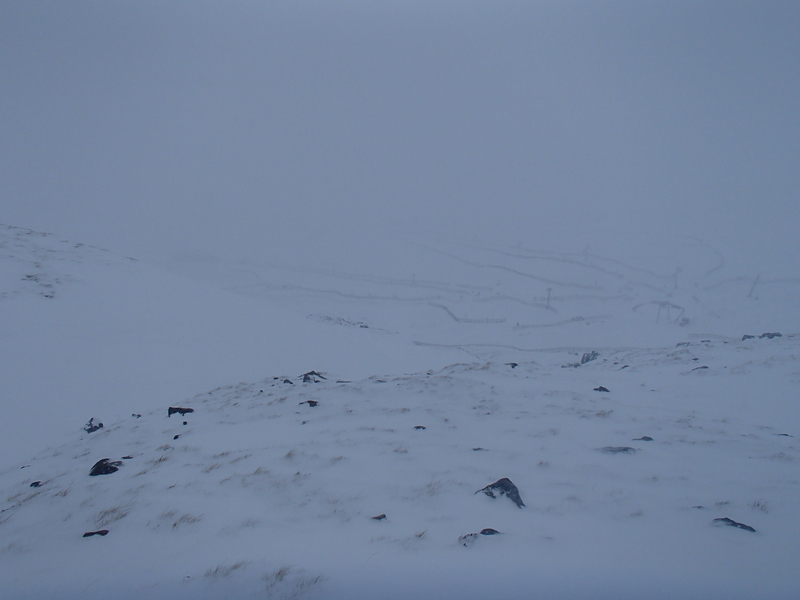 Much milder today, the freezing level rose to around 700 metres during the morning with light snow showers falling above this elevation accompanied by fresh West-North-Westerly winds. 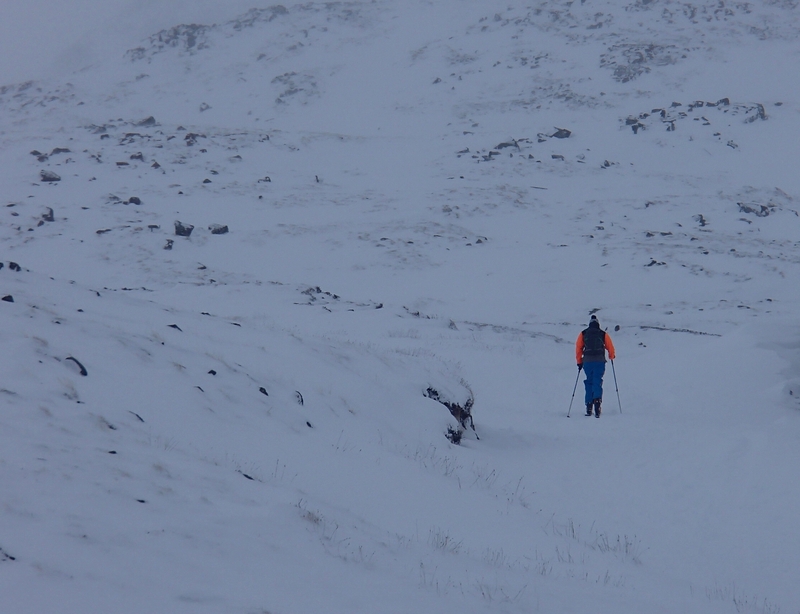 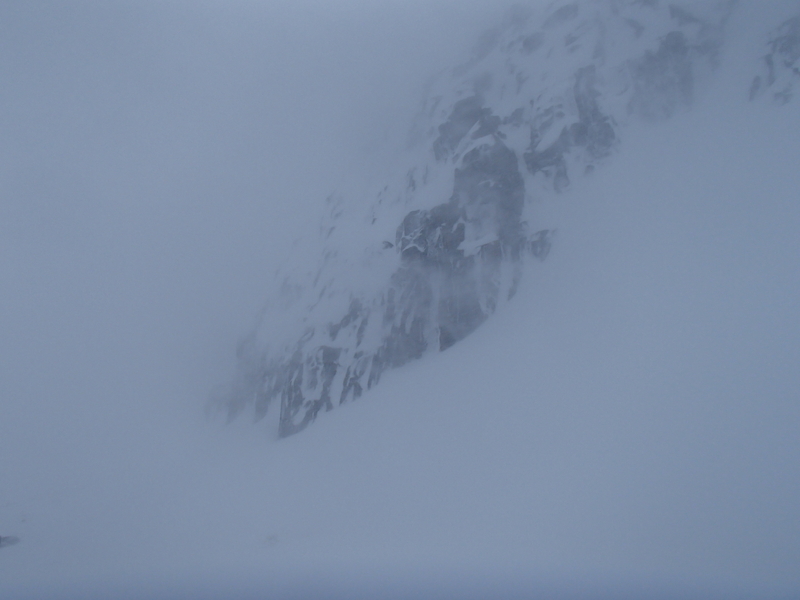 Visibility was generally poor above 750 metres there were a few intermittent bright spells. 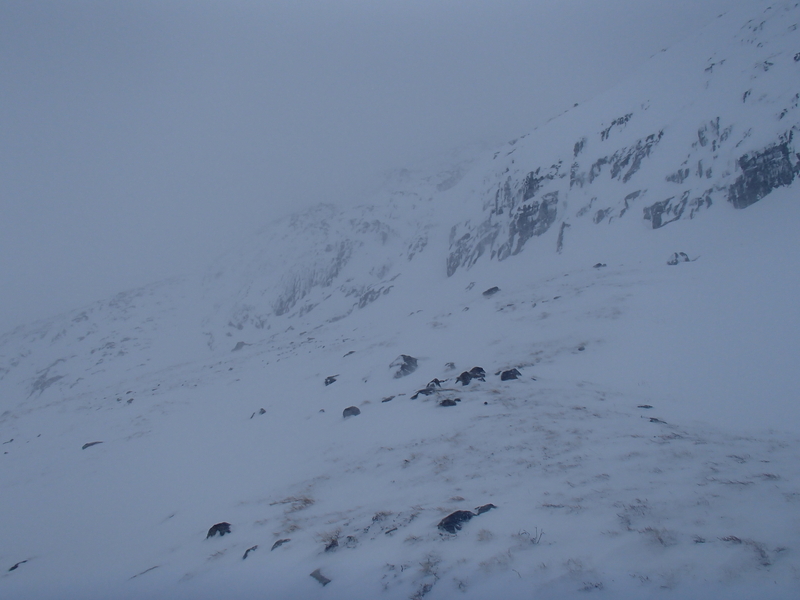 A gentle thaw was taking place below 650 metres.